H2TR IS LEADING THE INDUSTRY IN MANHOLE EDGE PROTECTION! Protecting people, their life-saving equipment, and eliminating risk are our #1 priority. Individuals being lowered and raised out of manhole openings are protected from the sharp edges of the manhole that can result in personal injury. 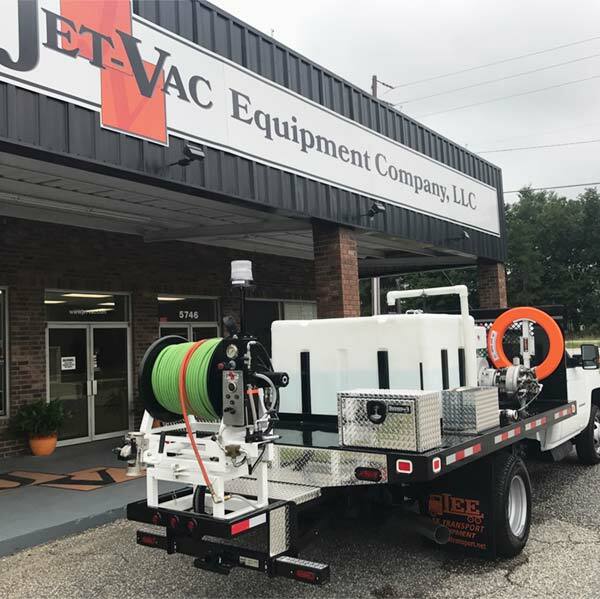 The MPR helps camera lines, jetter hose, ultraviolet CIPP liners and confined space equipment slide in-and-out of the manhole opening with ease. The efficient design of the MPR is easy to insert and extract from the manhole. It allows individuals working in manholes to begin working immediately with limited set-up time. The MPR is made in the USA from high-quality ABS plastic and is designed to withstand the rigors of daily use. The MPR100 saves time with equipment setup. It protects equipment against undue wear and tear, and protects workers from the rough edges, debris and elements that build up around a manhole over time. The MPR100 is a MUST in the industry. For Municipal and Public Works, the MPR products are the ONLY product that improves edge safety, clearly identifies point of entry and extends equipment life. For Private Enterprise the MPR products are the only edge protection that helps you control expenses and protect profits while not having to compromise on safety. 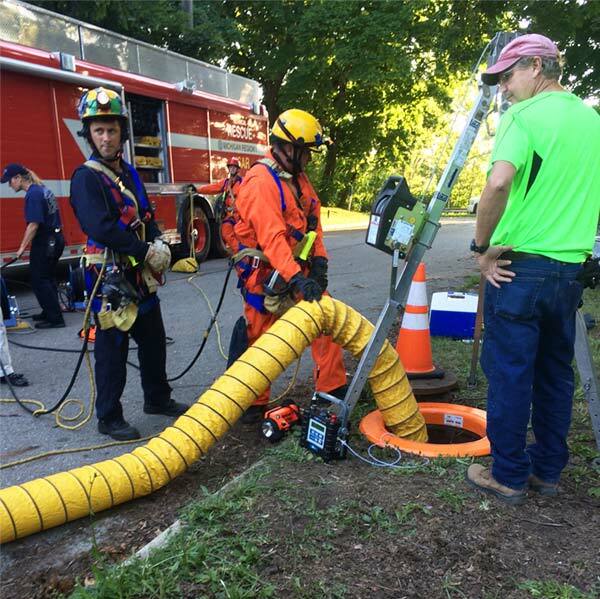 In the camera sewer industry, the MPR100 is the only product on the market that supplies 360 degrees of protection from the rough manhole edge. This is critical for our fiber optic cables. For manhole entries and rescues, the MPR100 is a MUST. Nothing protects personnel and equipment better. High visibility in our industry is key, your product has it. It is durable, easy to clean and saves me money! It's a great product. MPR 100, with its safety orange color, quickly identifies an open manhole, making a safer workplace for all personnel working around the manhole. We want to hear from you. Email us or send us a message.